PLEASE NO GIFTS OR CARDS. 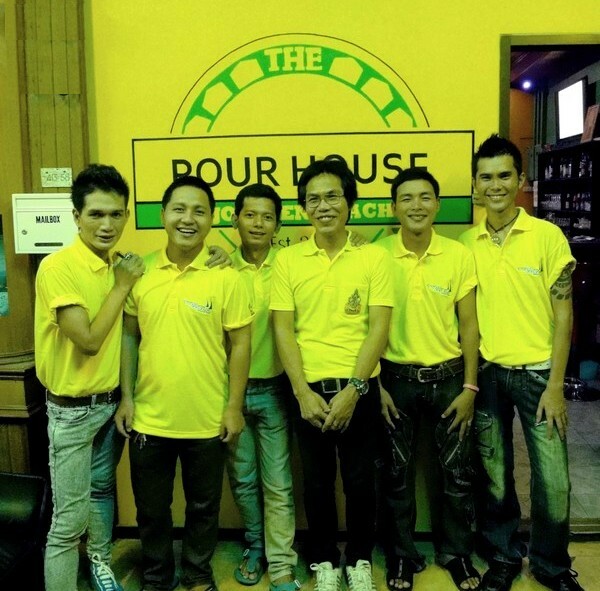 The friendly "no hassle" staff welcomes you to the Pour House, now in it's second year. Enjoy live sports on the 50 " large screen TV, great music from the 70's & 80's, Pool table and Draft Beer is still only 40 Baht! !